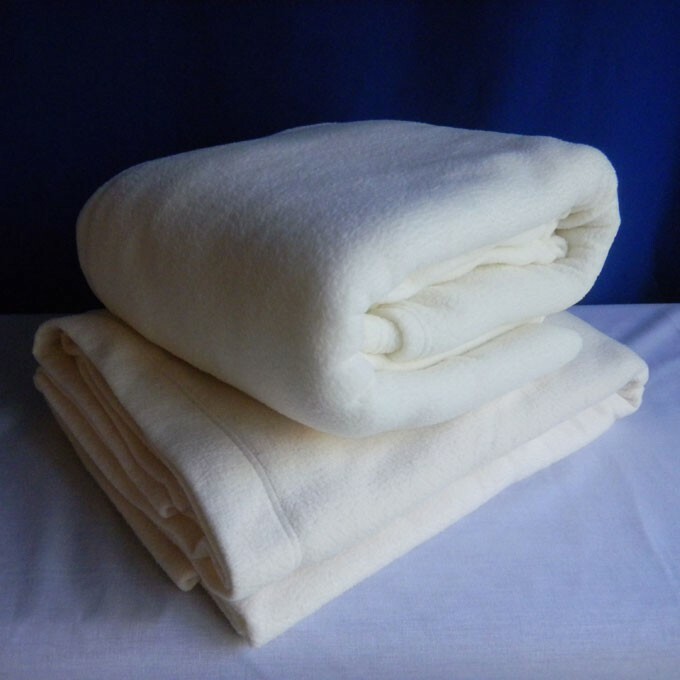 These blankets will fit single and double beds. Assorted colors. Acrylic poly blend and nylon flocked. Assorted colors.